With great freshness and joy, ornamental plants bring more life to the environment, either in the external or internal area of ​​the house. This year, plants have come in with everything from wallpapers, stickers, vegetation-themed cushions, even vases with ornamental species that bring a cut of nature into the home. If you want to know what species you can bring into your home or apartment check out this article several plant options! The use of ornamental plants adds color and vitality in interior designs, without having to invest much and you will see in this article species indicated for shade, half shade and full sun. 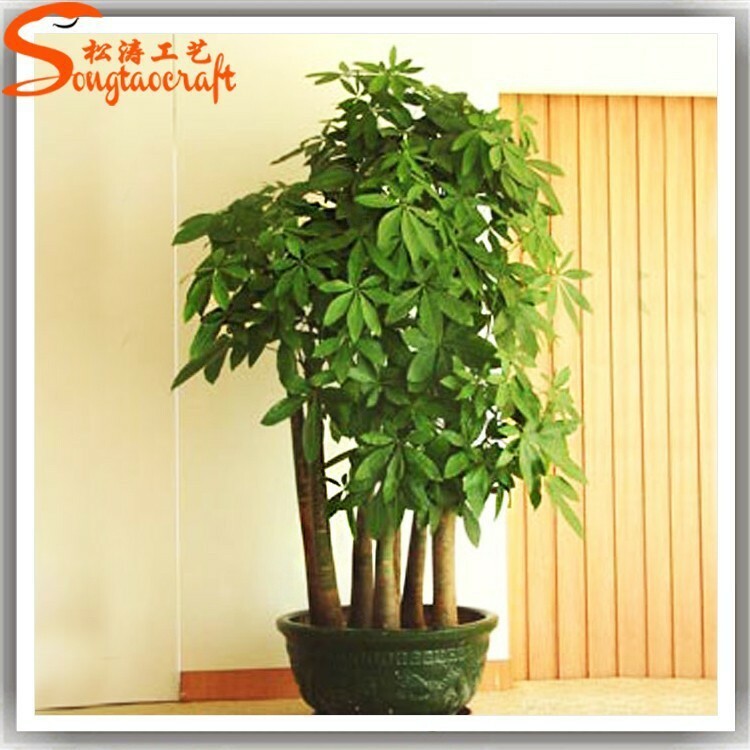 That is, species of ornamental plants for the interior and exterior of your house or apartment. 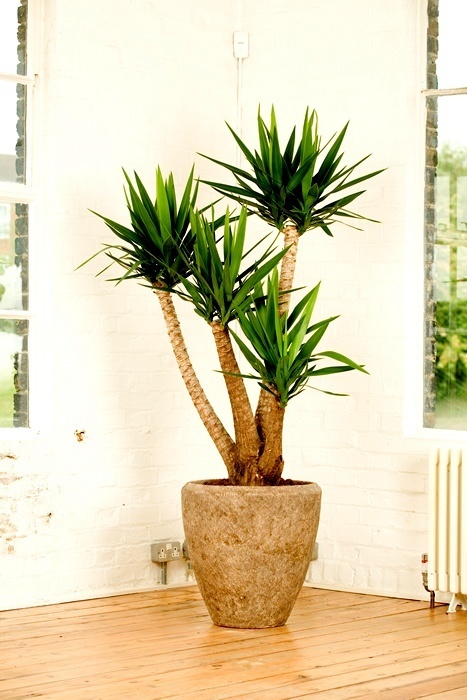 But, after all, what are ornamental plants? 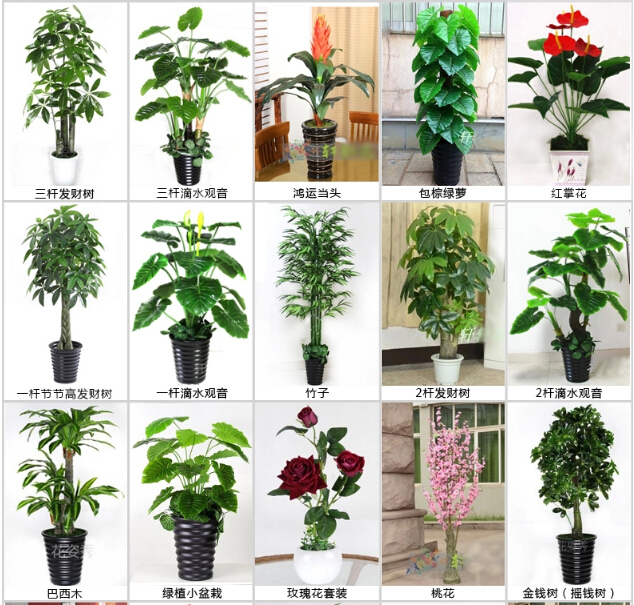 Ornamental plants are those that have distinct flowering, shape and color and are used in the decoration of internal and external areas, playing, as the name already indicates, the role of an ornament. 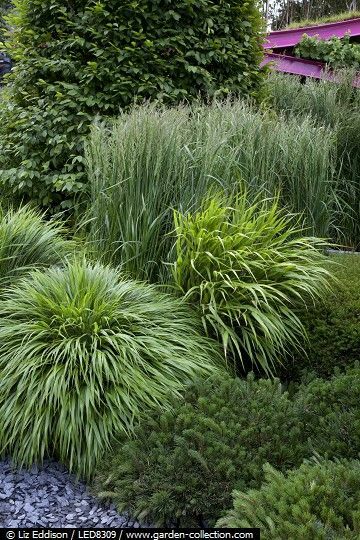 There are many kinds of ornamental plants used to decorate, many foliage and shrubs, after all, beauty is not exclusive to flowers! 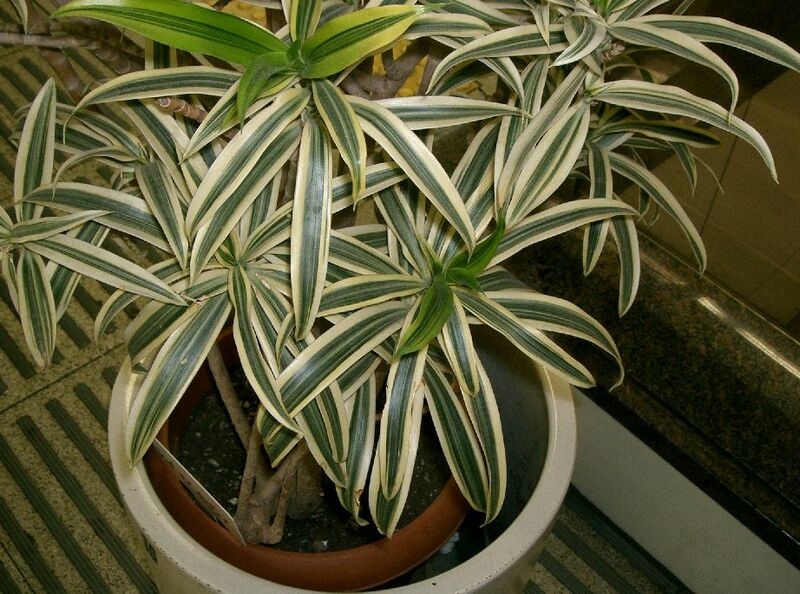 It is important to note that indoor plants should be adapted to shade or half shade. Mainly in apartments, where plants sometimes end up getting only indirect sunlight. 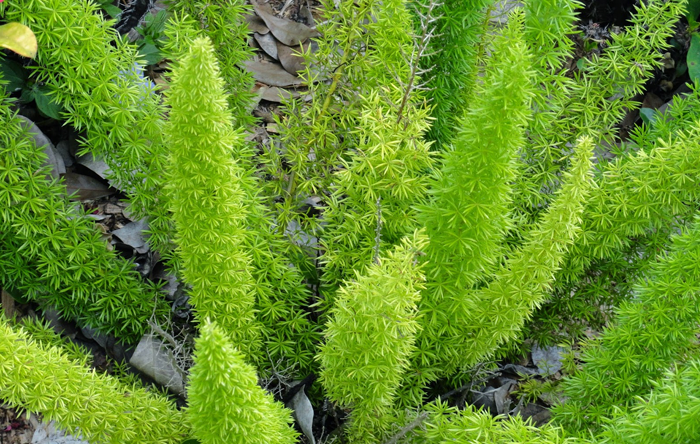 Get to know some species of ornamental plants for apartments and interiors of houses. Although using ornamental as a decorative element is simple, each species requires specific care, so it is important to observe the amount of sun, water and whether or not it is necessary to use additives to make your plant look lush and beautiful. 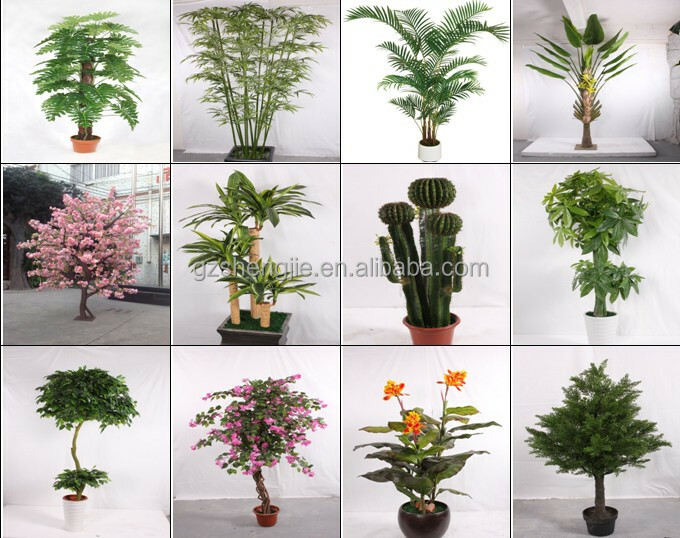 Now if your business is not plant care, but still you want to bring a little green to the decoration of your home you can use artificial ornamental plants, nowadays there are specialized stores that create artificial plants that are perfect reproductions of plants even with defects designed to make the plant look real. Brazil is a country with a very rich flora and native species, adapted to the region, will facilitate the care with the plants, reduce water consumption and contribute to sustainability. Ornamental Plants in Brazil the Plantarum Institute. The Plantarum Institute has 2 volumes on Brazilian Trees. For those who want to know more about the Brazilian flora and the millions of native species that can be used as ornament inside and outside the home. A big hug, if you have any questions, just post in the comments and until the next ArquiDicas article!